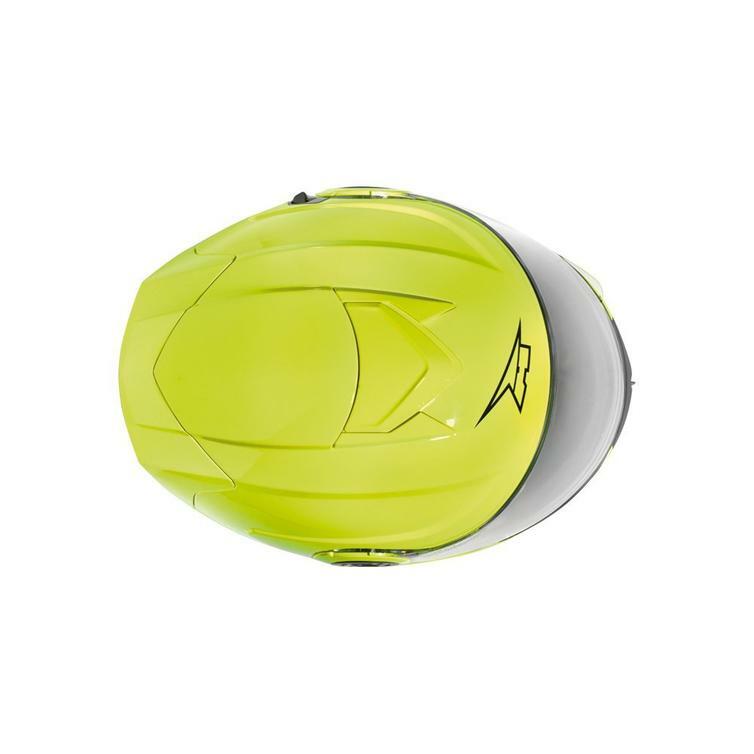 The Axo Galaxy Flip Front Motorcycle Helmet M Yellow is part of the latest Axo collection. 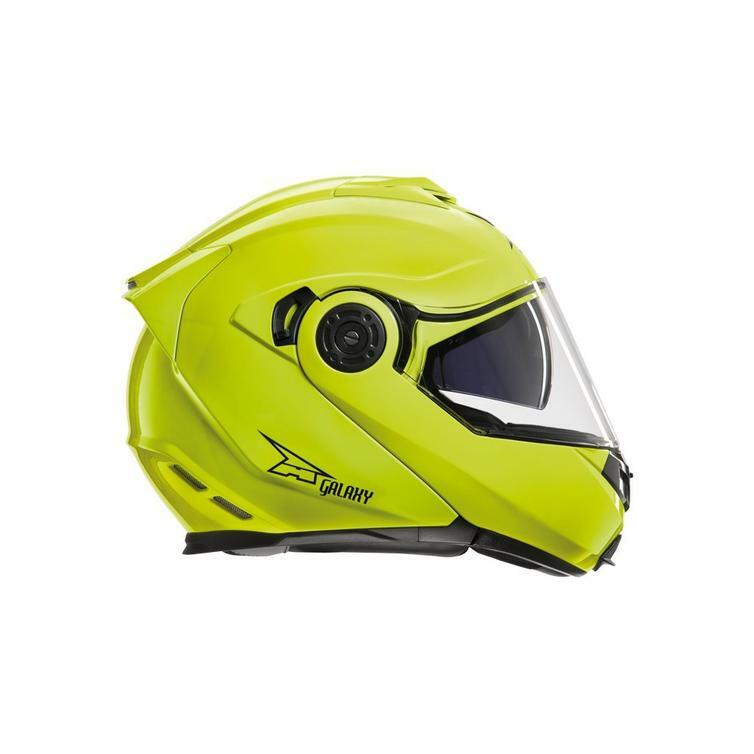 Flip-up helmet, one size shell in thermoplastic material. 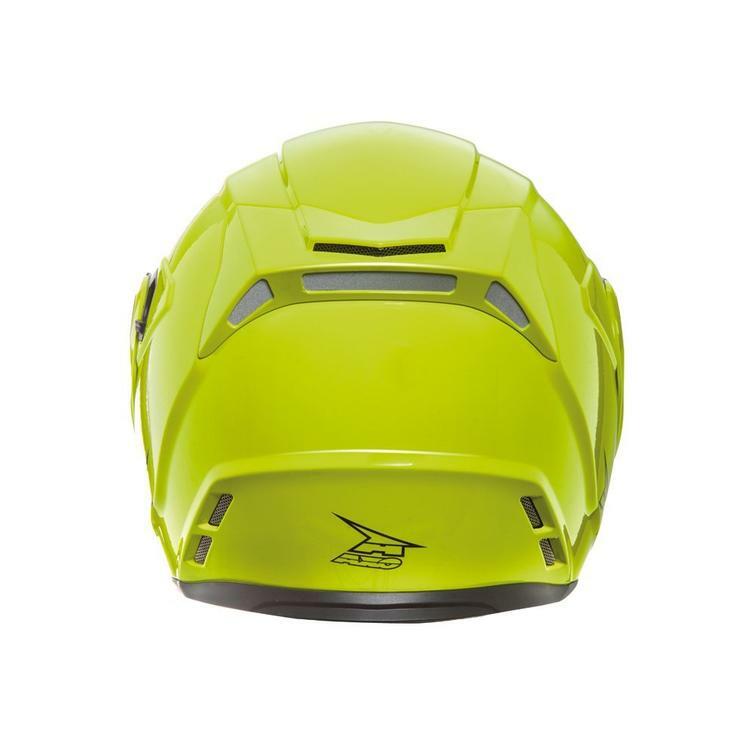 Non-allergenic, anti-sweat, removable and washable lining. 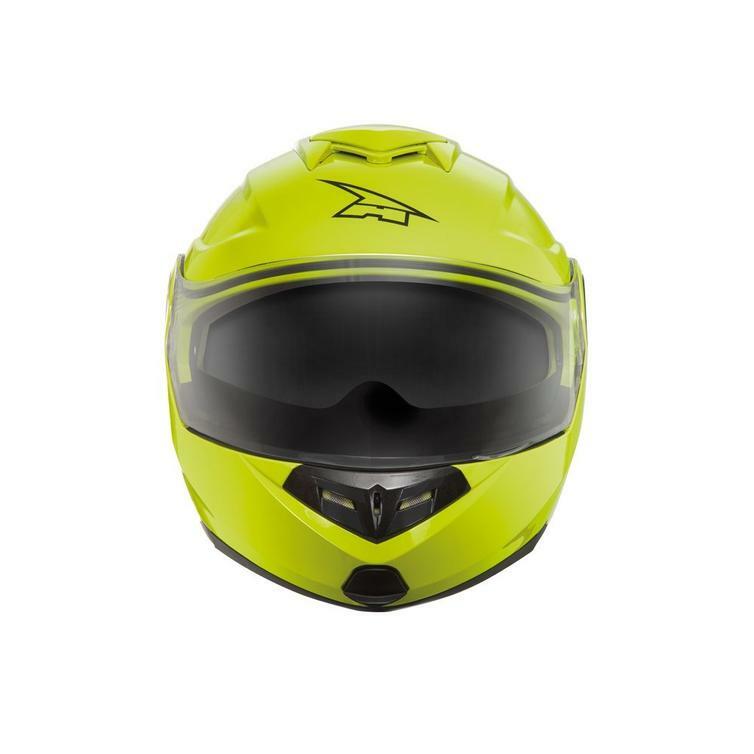 Removable and interchangeable polycarbonate injected visor with anti-scratch treatment. 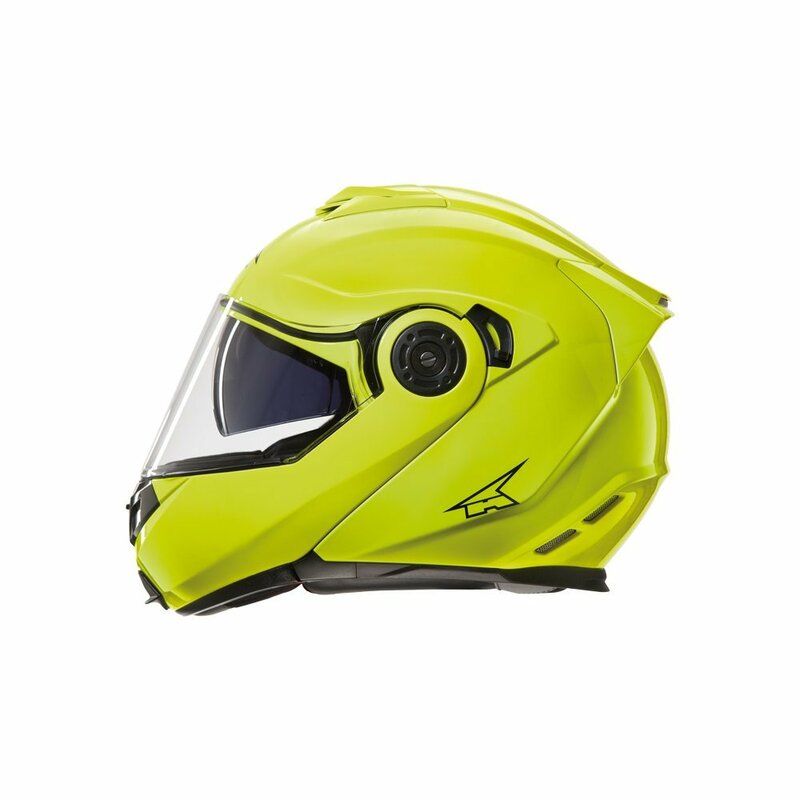 Interchangeable Anti-fog Pinlock® system lens.